It’s the thing that no one wants to experience when they step out of bed in the morning during the winter: You finally muster the energy to slip out from underneath the warm covers, only to find when you step onto that hardwood floor that it’s as cold as ice. Suddenly the thought of sneaking back into bed is really enticing. What if your hardwood and tile floors didn’t have to be this way during the winter? 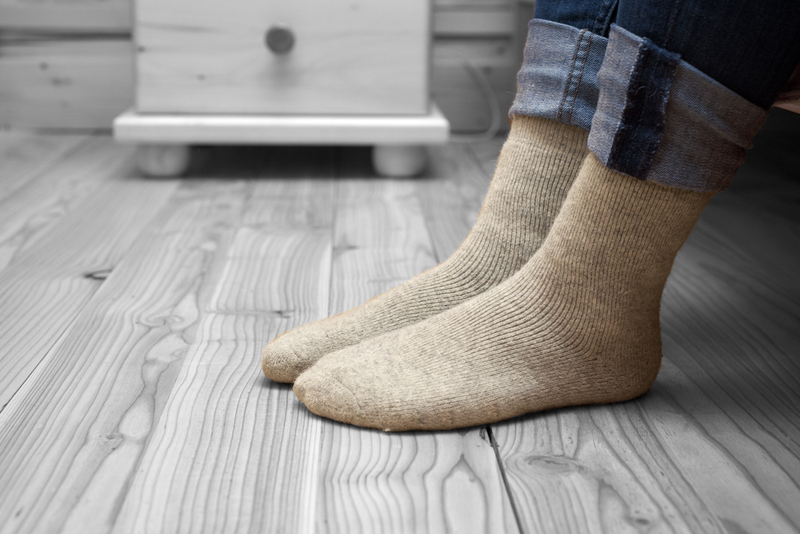 What if instead of relying on slippers and warm socks just to feel comfortable at home, you could make one home upgrade and put an end to cold floors once and for all? Well, you can when you encapsulate your crawl space. Many houses here in the Atlanta area have vented or open crawl spaces with fiberglass insulation installed between the floor joists. This lets outside air travel freely into the crawl space, where it is then sucked into your home via the heating and air conditioning systems and air leaks left behind by the builder. Meanwhile, the fiberglass insulation degrades and falls out of place over time. All of this is a formula for cold floors, excess indoor moisture, mold, and unhealthy indoor air quality. Crawl space encapsulation is the process of closing up the crawl space and making it a conditioned part of your home. We use a heavy duty vapor barrier, spray foam insulation, and vent covers as part of this process. We’ll also install a dehumidifier, a drainage system, and crawl space sump pump to keep out incoming water and excess moisture. With crawl space encapsulation, you’ll have a clean, dry foundation for your home instead of that dirty and musty space under your floors that you’d rather forget about. Encapsulated crawl spaces are better at keeping the cold and drafts out. Heating and air conditioning systems are able to run more efficiently and less often with an encapsulated crawl space. With more efficient heating and air conditioning systems comes lower heating and cooling bills. The vapor barrier, spray foam insulation, and dehumidifier all work together to keep excess moisture out of your crawl space and home. By keeping outside air and excess moisture out, you’ll prevent mold growth and reduce your exposure to outside pollutants. Do you ever find yourself asking “Why are my floors always cold?” or “What’s that smell coming from my vents?” If so, encapsulating your crawl space is the solution. Our team of insulation specialists is here to help you experience the benefits of a conditioned crawl space and increase the overall energy efficiency of your home with professional crawl space encapsulation services. Ready to find out how crawl space encapsulation can impact your indoor comfort? 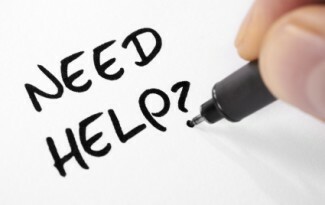 Contact us or call 404-728-0001 to schedule a consultation! Looking for a solution to cold floors?